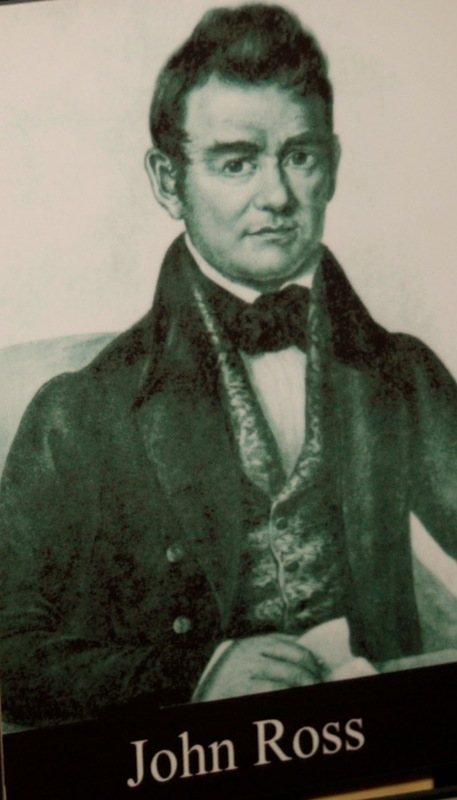 In 1802 Thomas Jefferson struck a deal with the state of Georgia agreeing that in exchange for Georgia’s land claims to its central and northern land claims to Mississippi and Alabama, the U.S. would pay Georgia 1.25 million dollars and send the Indians within Georgia’s borders (Cherokees) to a territory west of the Mississippi River with the stipulation that it should be a peaceful exodus. 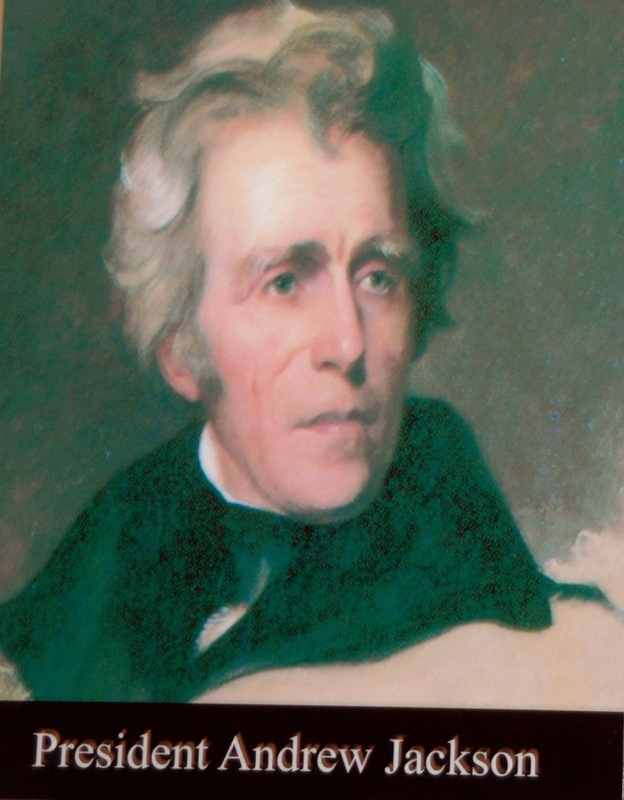 In 1828 Andrew Jackson became President of the U.S.. The Georgia legislature outlaws the Cherokee tribal government and expands their authority over the portions of the Cherokee Nation within Georgia’s boundary lines. That same year John Ross became Principal of the Cherokee Nation.